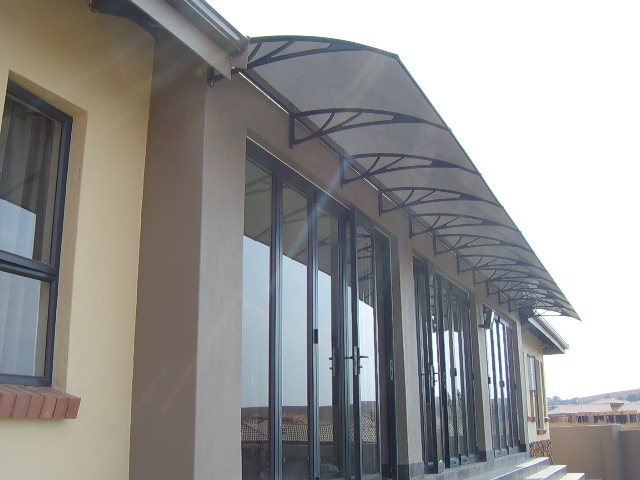 The Clear Multiwall Polycarbonate Awning will allow light through while blocking the damaging UV rays. 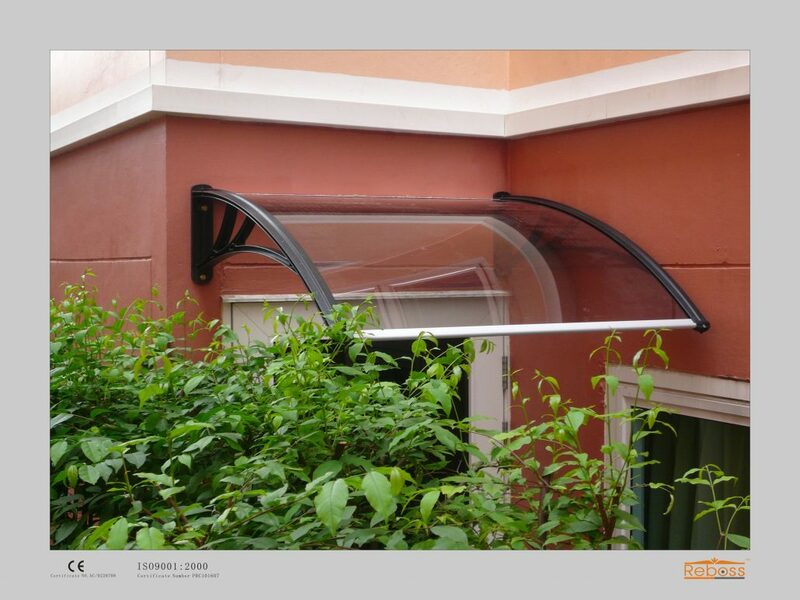 They have a very pleasing lined appearance providing a pleasing aesthetic alternative to the clear canopy range. 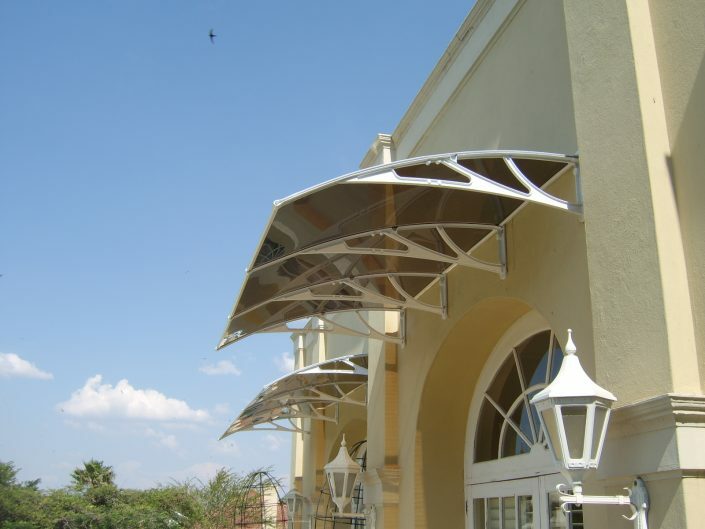 The Bronze Multiwall Polycarbonate awning allows 50% of the light through while blocking 50% of the heat as well as the damaging UV rays. 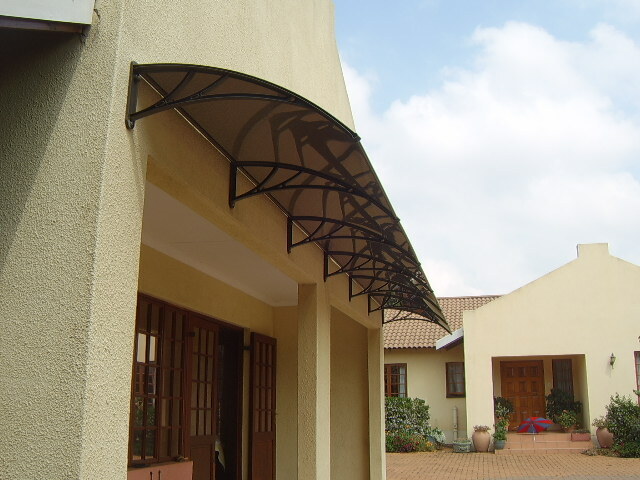 The lined appearance of these awnings provides a great alternative to the Bronze Tinted range of canopies. 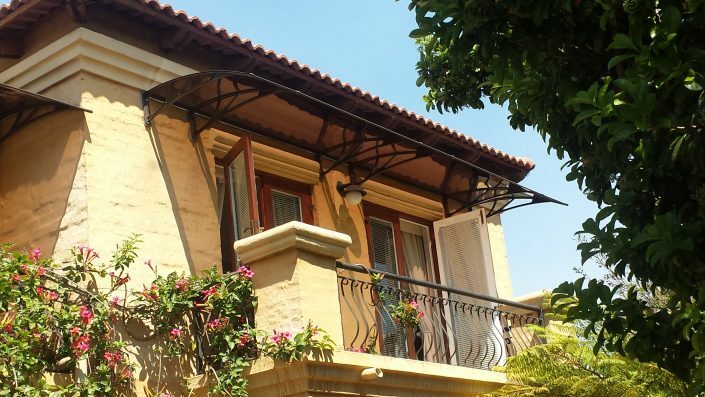 The brackets for the Fixed Awnings are made from either an engineered UPVC which is UV stabilized or aluminium. 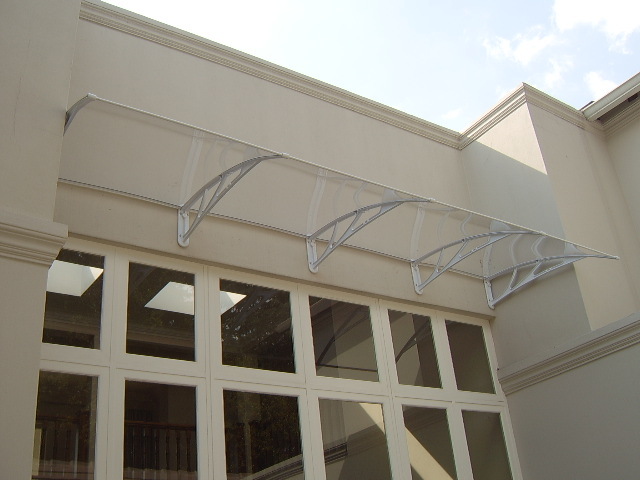 The UPVC brackets come in either grey ,black, bronze or white colour and the aluminum brackets are powder coated in any color to suit your design needs. 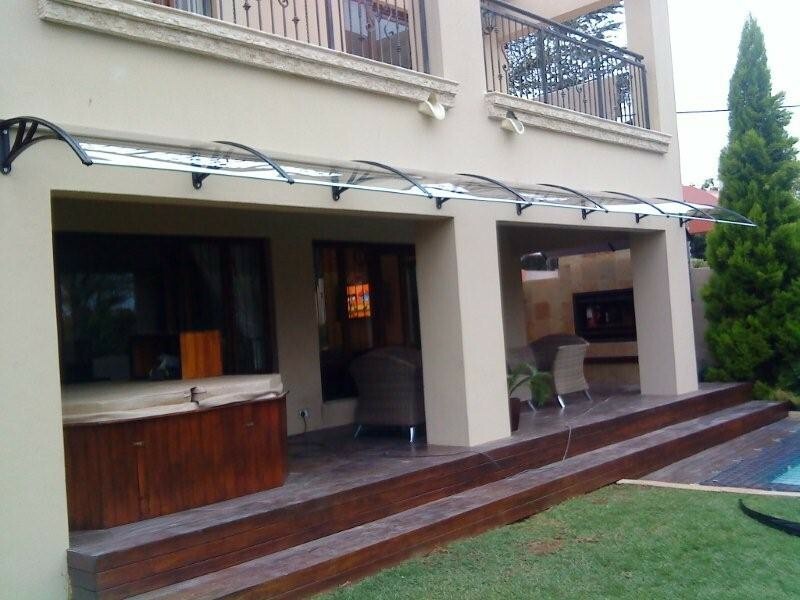 Fixed acrylic awnings come in depths of 700mm, 1000mm or 1200mm and 1500mm and can be joined together to cover any width. 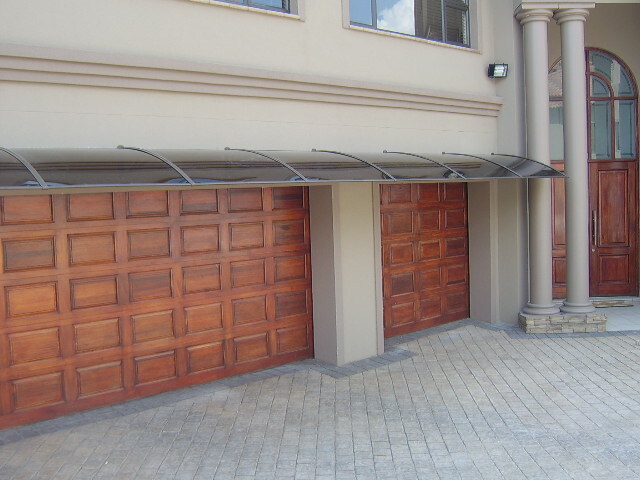 They are very easy to install and provide an elegant and affordable awning solution. 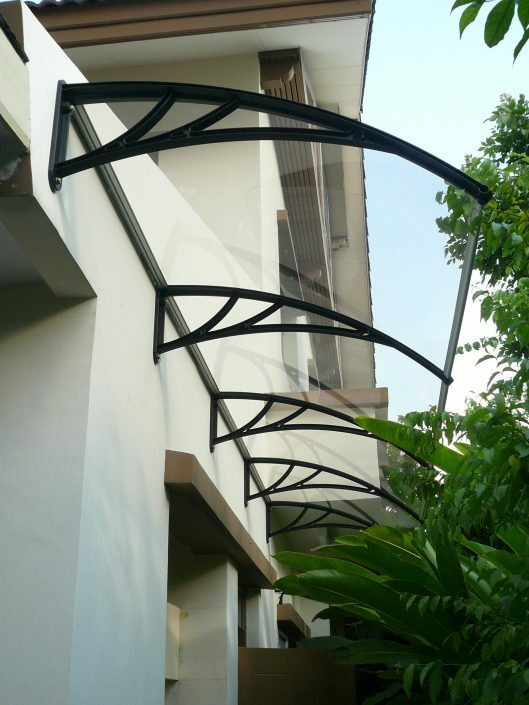 Fixed acrylic awnings are manufactured to the highest quality specifications and are weatherproof, easy to maintain and can withstand category 12 Typhoons. 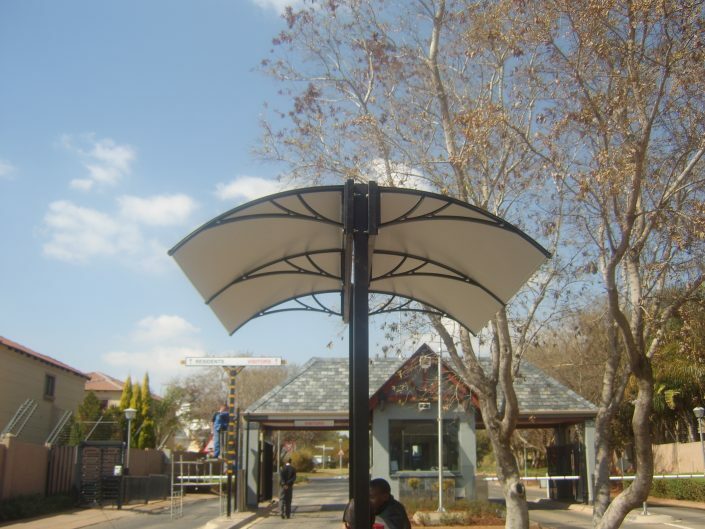 Polycarbonate canopies are easy to install modular – translucent or non-translucent systems that block or provide high quality diffused day lighting. 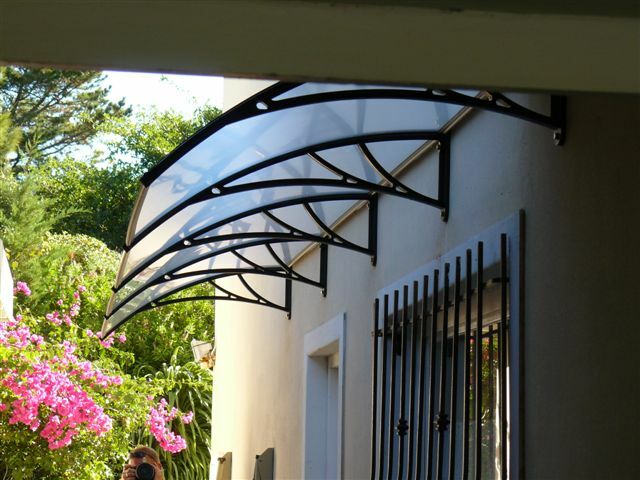 Good acrylic canopies or awnings can protect you and your investment from the sun and the elements. 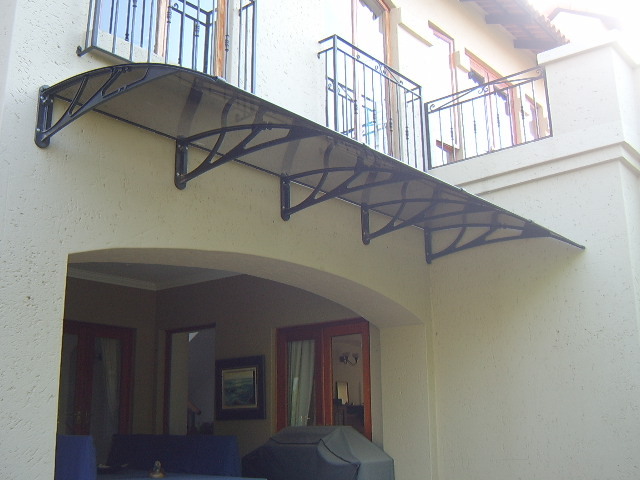 If you wish to have more information on this product please Click here.